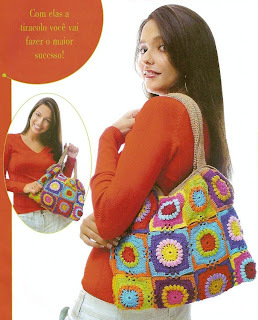 Outstanding Crochet: Granny square can be stylish??? 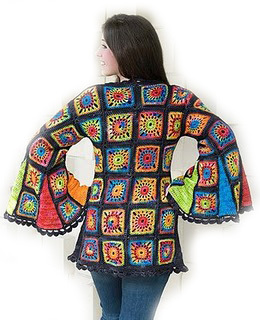 Granny square can be stylish??? Cate Blanchett on the red carpet wearing granny square dress.